What’s The Best Elliptical For Under £200? When buying a budget elliptical cross trainer there are plenty of brands and different models to choose from. Some are really good, others not so good. 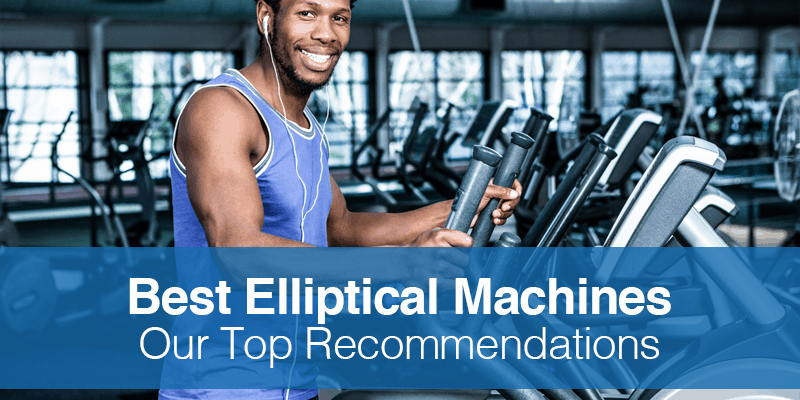 In this guide to the best elliptical for under £200, we will be highlighting some of the best-selling models and the features that make them a good buy. All the models are bestsellers in the he UK and come with excellent customer feedback on Amazon. So let’s take a look at our top 5 list of the best selling 2 in 1 elliptical trainers. 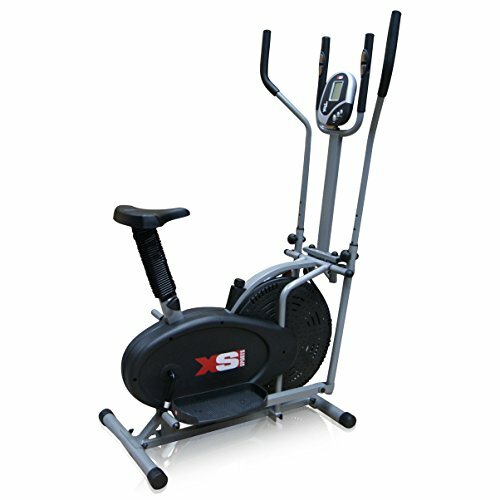 XS Sports have a reputation for making very affordable home fitness equipment. Due to it also been of a high quality they sell a lot. The XS Sports Pro 2 elliptical trainer is a prime example. With four and a half stars on Amazon from almost five hundred reviews the quality of this model speaks for itself. Features include adjustable handles, seat and feet. This allows the user to reach a comfortable position while working out which is always a positive. There is a chain driven flywheel which gives the feeling of riding a normal bike The resistance is easily changed through the use of a dial and the top end setting gives a good workout, unlike some budget models. With the simple to use LCD users can track functions such as time, speed, distance, calories and pulse. The pulse reading is taken through sensors built into the handles. To sum up: this is a very good elliptical trainer and for the price it would be hard to find a better model, because there isn’t one!. With many features of more expensive models this is the ideal elliptical trainer for those looking to build a home gym on a budget. 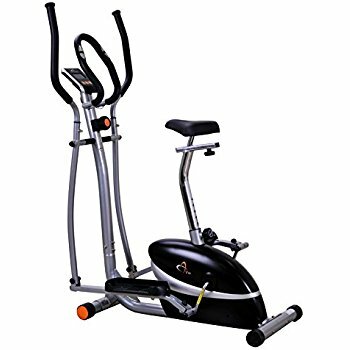 This elliptical trainer by Charles Bentley is great value for money.First of all this model features a magnetic resistance system which causes less wear and tear than a friction based resistance. In addition there are 8 levels of resistance for a workout of varied intensity. The LCD has the usual time, speed, distance, calories and pulse functions that a cross trainer has. Additionally there is also a scan function which allows the user to scan all the readouts of each function. Built from high quality steel and with a 100kg maximum user weight, this is a more sturdy than expected model. The non-slip footplates are solid and smooth when in us, there is no rattling that is associated with some budget elliptical trainers. To sum up: very stylish and sturdy to use this elliptical trainer by Charles Bentley comes highly recommended. With a decent amount of functions and offering good resistance this model is suited for both beginners and intermediate users. In terms of price this 2 in 1 cross trainer by V-Fit is a step up. However, this model has everything you would expect from one of the best budget cross trainers. To start with there is a very smooth and quiet magnetic resistance. This is used for both the cross trainer and exercise bike functions. In total there are 8 levels of resistance and the top end gives the user a tough workout. The seat is fully adjustable and the thick padding makes for a comfortable workout, so no saddle sore with this one. Most noteworthy and definitely worth a mention is the LCD screen. 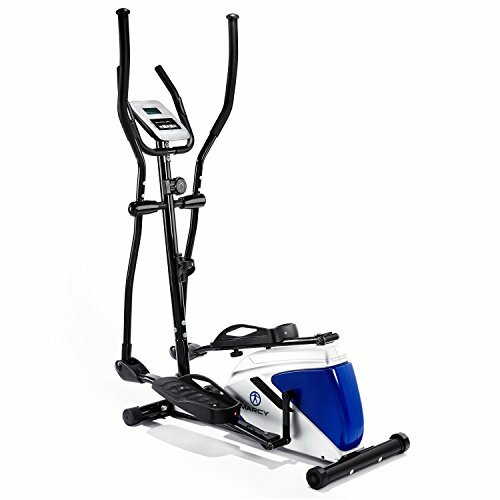 This exercise machine comes a straightforward to use monitor which features 7 readout functions. These are calories burned, time, speed, distance, scan, odometer and hand pulse. With this many functions keeping track of progress is very easy to do. To sum up: although this is still technically a budget model the features and quality are of an elliptical trainer that costs a fair bit more. Suitable for all and offering a hard workout this is a good buy for those looking to test their fitness levels. This cross trainer by Marcy Azure is at the top end of our £200 budget and even though it is a very good cross trainer there could be more to its functions for the price. With the 5 usual functions that far cheaper models have people would be forgiven for thinking this model is overpriced. However, this is a solid exercise machine that is built to last and is very sturdy. Features include eight levels of magnetic resistance, which is about as good as it get for under £200. Especially relevant is the intensity of the highest resistance setting, across the board the Marcy Azure brands home fitness equipment does give the user a hard workout. As mentioned this bike is a standard budget model, but what you do get for your money is a very well made elliptical trainer. Another positive is the phone or tablet holder which simply pops out of the control panel, very handy indeed. To sum up: in terms of features pretty much a basic model. However the overall build quality and durability due to the use of thick gauge steel makes this a good buy for those on the wrong side of the weighing scales. 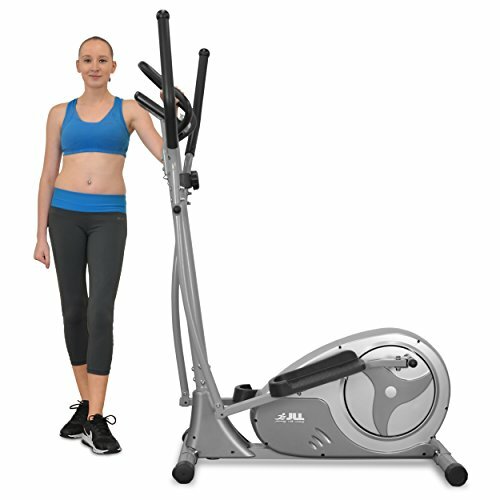 When it comes home fitness equipment JLL are one of the leading value for money brands. 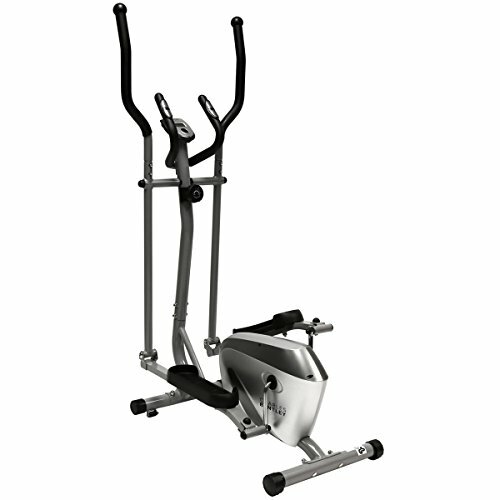 The CT300 elliptical cross trainer is a prime example. So let’s take a look at what makes this one of the best cross trainers for those on a budget. The first thing to say is that this is a very quiet model. When in use there is barely a noise to be heard making it well suited for home use. Again this is a magnetic resistant based cross trainer and like most models in this price range there is eight levels of resistance. Our of all the models featured in our reviews this one does provide the hardest workout. There are a whopping nine functions on the LCD display. Readouts given are as follows RPM, speed, distance, time, temperature, heart-rate, calories, body fat and pulse recovery. As can be seen this exercise machine has all that is needed to track fitness levels and progress. Furthermore there is also a built-in phone or tablet holder. 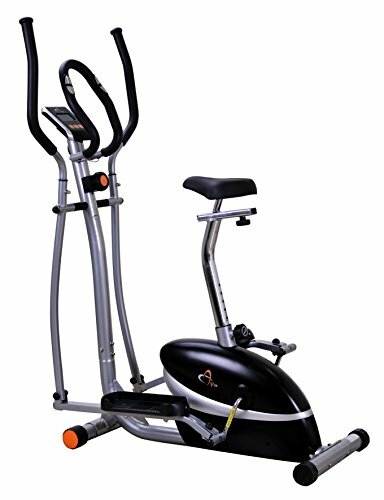 To sum up: this is a very robust and sturdy elliptical machine with many features of costlier models. 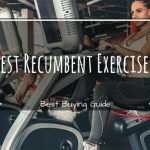 Suitable for beginners and experienced users and with very good customer feedback this is without doubt the best elliptical machine under 200 pounds. When it comes to buying an elliptical cross trainer making the right decision first time can be hard. Hopefully with the help of our research and reviews that process will be a lot easier. 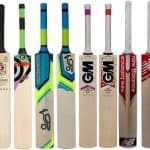 All of the models featured are best sellers and come with excellent verified buyer customer feedback, which is generally a good indicator of quality.